"The Future of Estonia - Just a Periphery of Scandinavia?" A business seminar with a special guest - Dr Erik Terk, a Deputy Chairman of the Supervisory Board of Estonian Development Fund, Director and one of the founders of the Estonian Institute of Future Studies, Chairman of Supervisory Board of the Riigikogu Economic Affairs Committee. Dr Terk will talk about the future perspectives of Estonia and more specifically the positioning of Estonia in relation to the Scandinavian countries. He will give his view on Estonia's achievements compared to Scandinavia and what is expecting us in the near future, and in the nearest 10-15 years. There's a saying: you are what you compare yourself with. Whom do we want to compare ourselves with? Event fee 225 EEK including light lunch. Limited number of seats. Please register for the seminar latest May 25th at info@decc.ee . 2010-05-27 11:30:00 2010-05-27 00:00:00 Europe/Tallinn "The Future of Estonia - Just a Periphery of Scandinavia?" The most important undertaking of the Embassy is to continuously strengthen the political and economic relations between Denmark and Estonia. 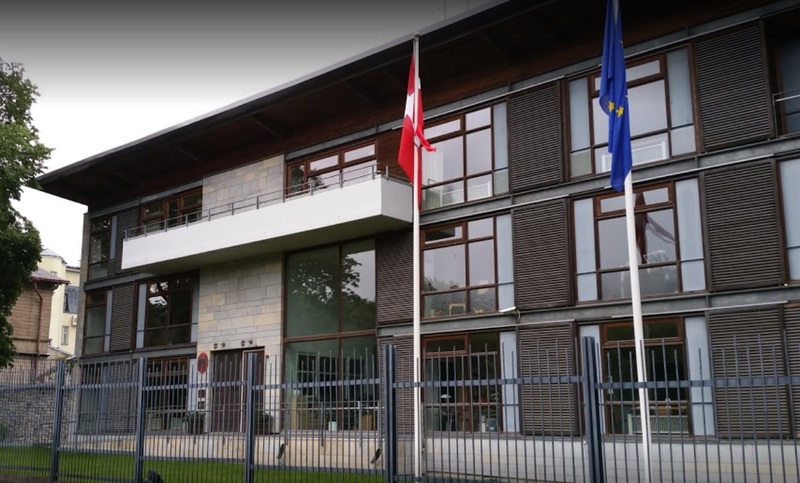 The Embassy in Tallinn may assist Danish companies with opening doors, political and macroeconomic analyses, risk assessments, branding campaigns, as well as dealing with public authorities on a broader scale. Further, the Embassy contributes to the awareness of Denmark, Danish culture and society in Estonia.